Notes: I had a ticket for the British Olympic Canoeing trials today, at Waltham Cross. 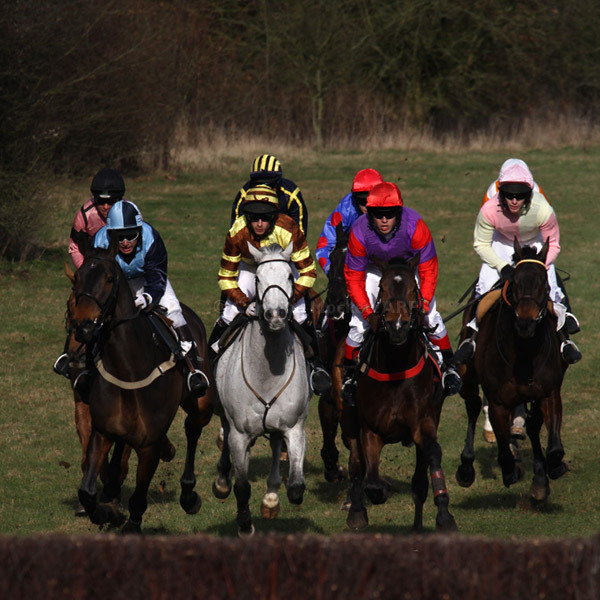 There was plenty of action to see – although I felt rather sorry for the competitors as it was perishing cold. 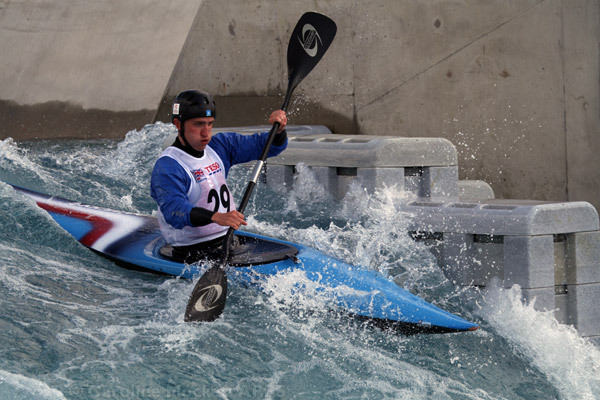 This is one of the hopefuls during the men’s K1 Semi-Final. Notes: Another busy day for photographs today. After a morning of geocaching, I met up with friends from GNPC and Chelmsford Flickr Walk groups at Marks Tey to see the Point To Point horse racing meeting. The weather was mixed, and so were my photographic fortunes, but I was pleased with this shot of the riders approaching fence 9 after the gallop down the hill. Notes: It was the day for visiting Legoland Florida today. We saw lots of great models made from Lego representing scenes from around the USA. 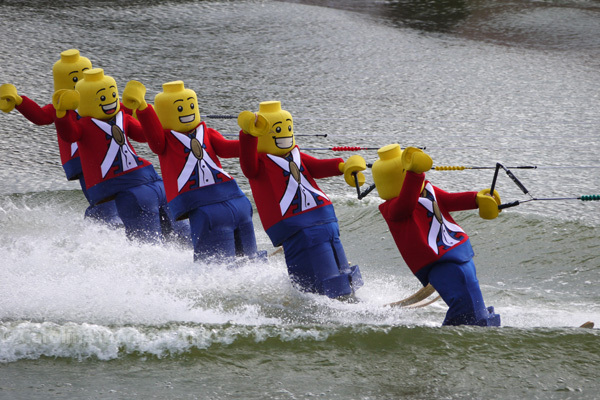 There were also a few rollercoasters – admittedly a little tamer than some we have ridden during this holiday – and a display of water skiing from some folks dressed as Lego Minifigs. Since I’m also doing my Toybox 2012 series this year, I’m unlikely to have any toys in my general Photo A Day series, so thought this would make a good shot for Treasure Hunt Theme #44 – Toy Story. See more pictures from Legoland Florida.